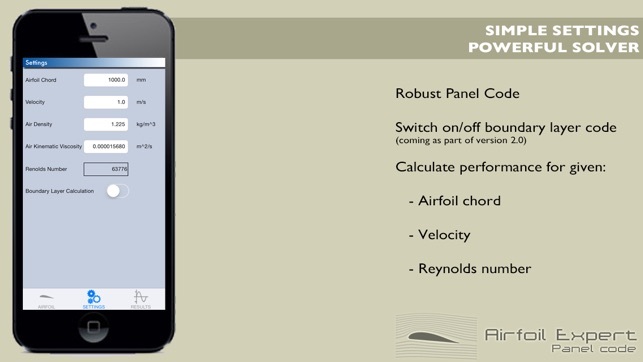 Airfoil Expert brings the well established and robust panel method to your iOS device. Simply select the airfoil you wish to evaluate from its extensive database counting more than 1,400 airfoil designs, or enter a 4-digit NACA airfoil using the intuitive rolling menus. 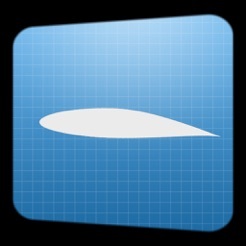 And now, create your very own airfoil design ! 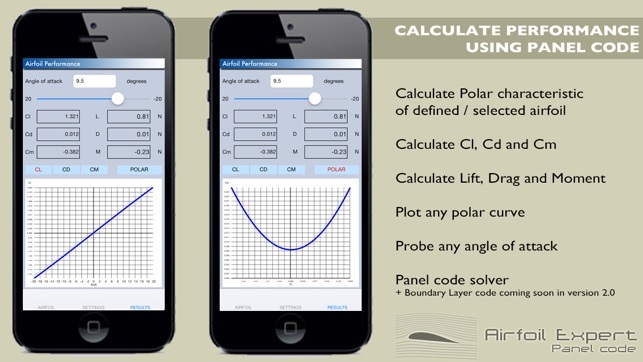 Airfoil Expert will do all the rest for you and calculate lift, drag and moment (forces and coefficients) over the full range of angle of attack and provide associated polar graphs ! Airfoil Expert is the natural companion of any aerodynamicist, students or any model plane or glider enthusiast / designer. Version 2.0 will include an optional boundary layer code coupled with the panel method. 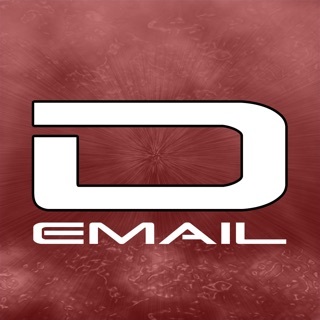 Take advantage of the 50% discount of version 1.1 before the fully featured version 2.0 is released ! 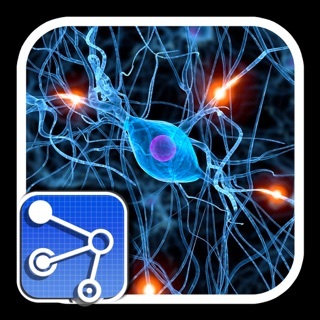 This app doesn't do anything. The coefficients of lift are invalid. All the airfoils show the same linear relationship between lift and drag. 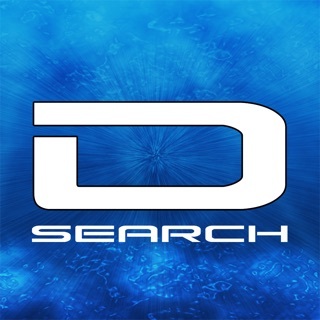 Hello, this app is great. It needs sharing capabilities. It needs icloud capabilities. I mean copying/pasting is so 90's.